Here is a great collection of abstract flames in vector format for all that can be used in various graphic design projects such as logo designs, website and apps, brochures, flyers and more. 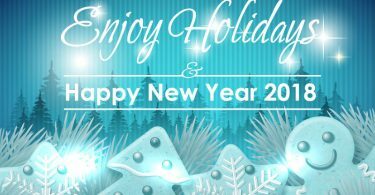 Vector flames design elements can make your designs appealing and attractive. 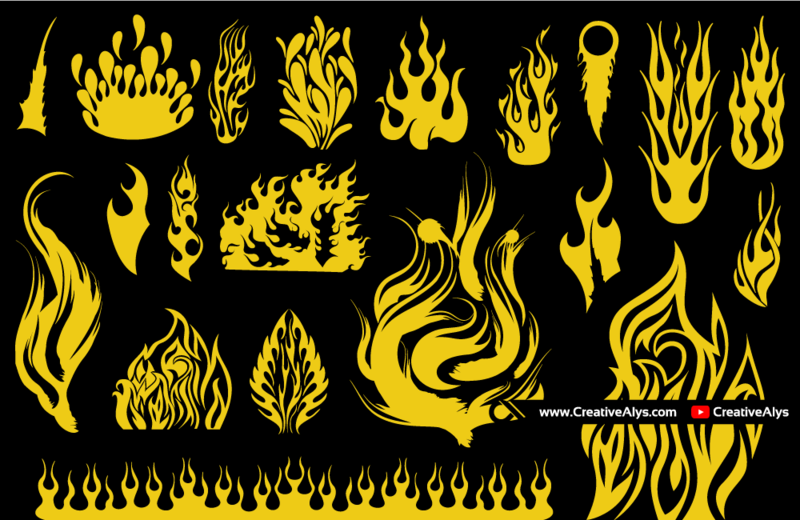 Grab these vector flames collection now for free and don’t forget to share it. Also feel free to subscribe to CreativeAlys YouTube Channel or you will definitely miss some cool stuff.